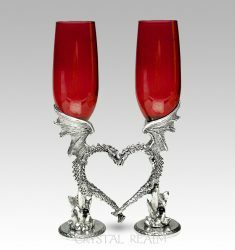 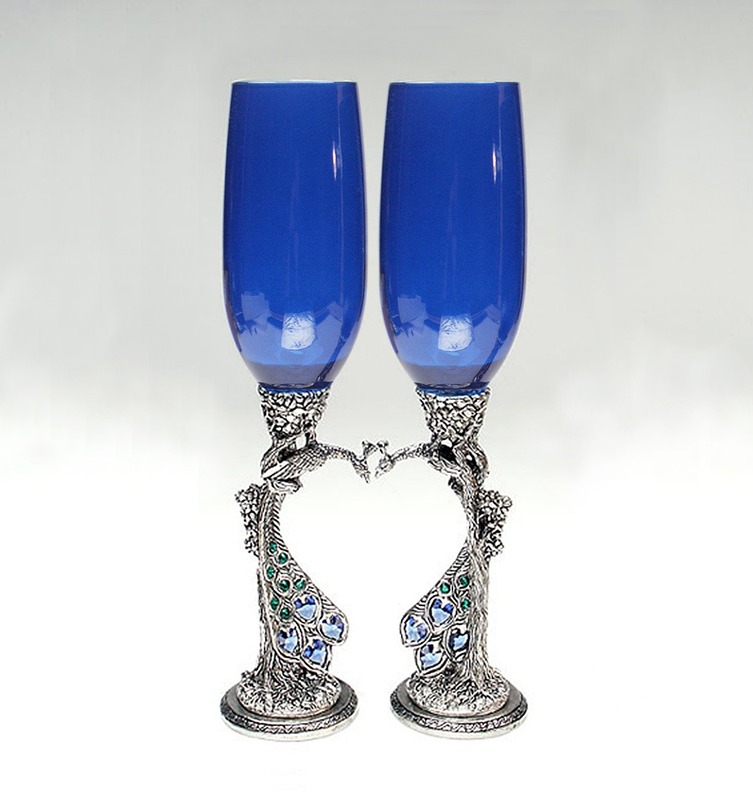 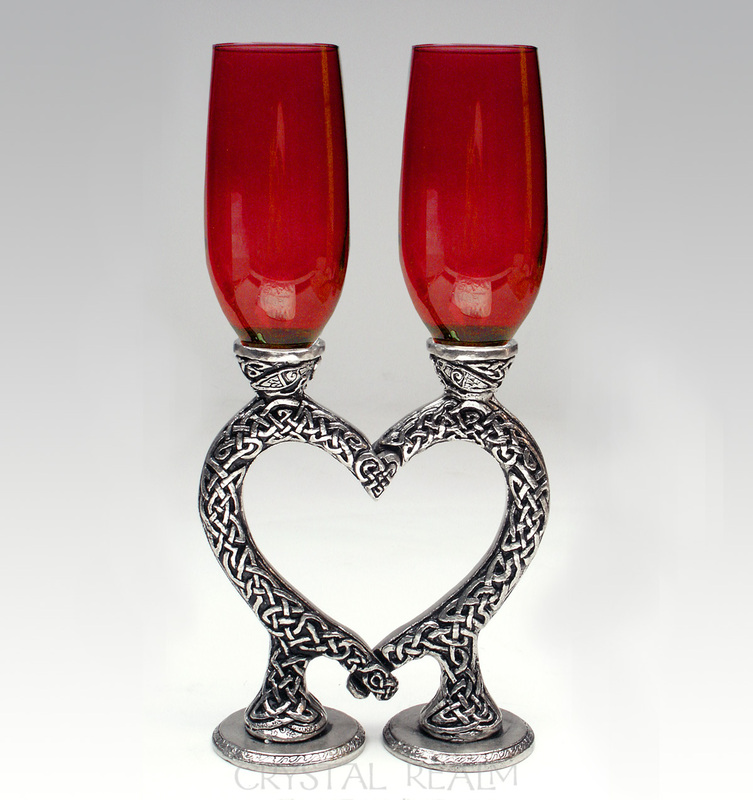 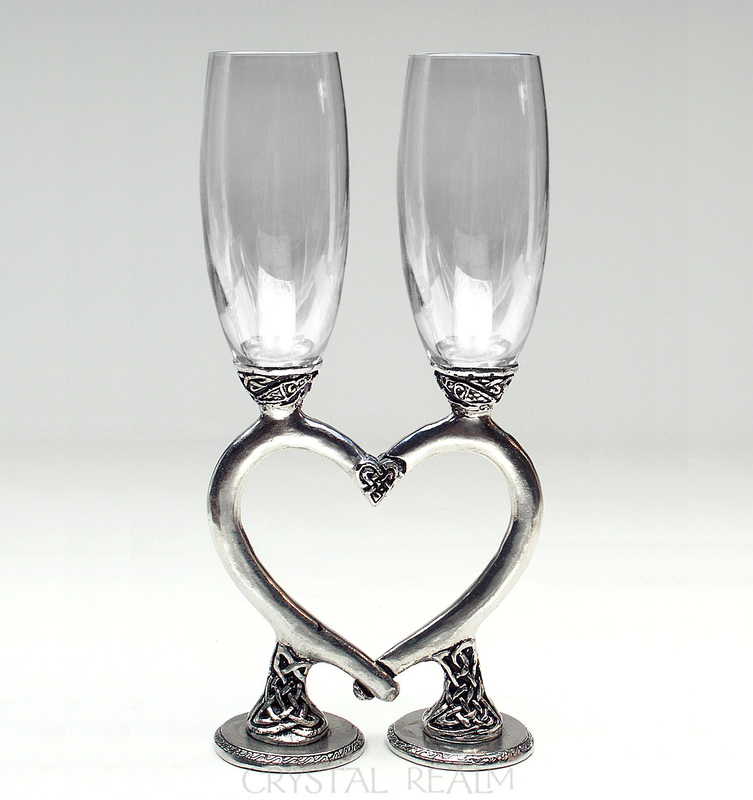 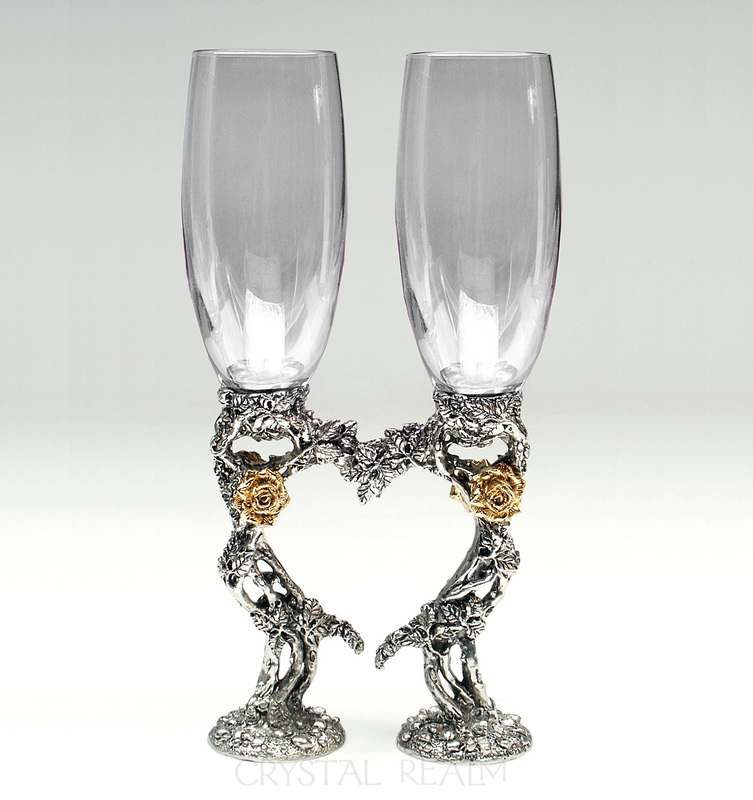 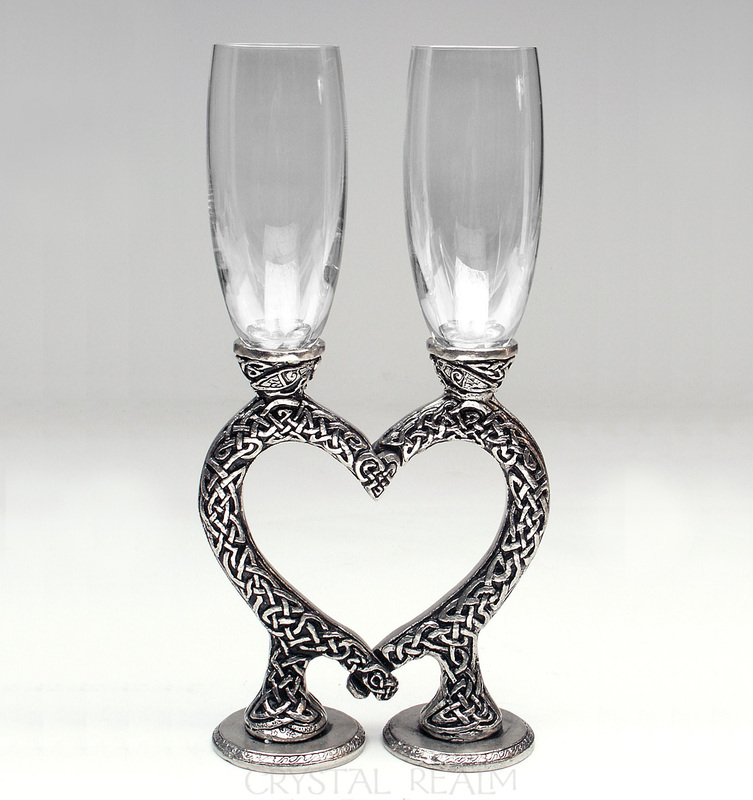 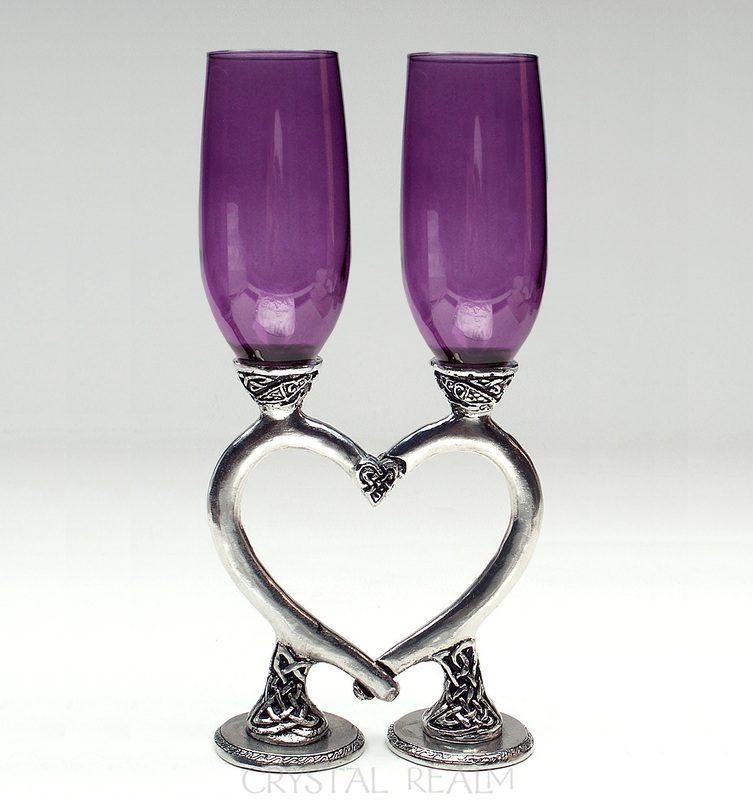 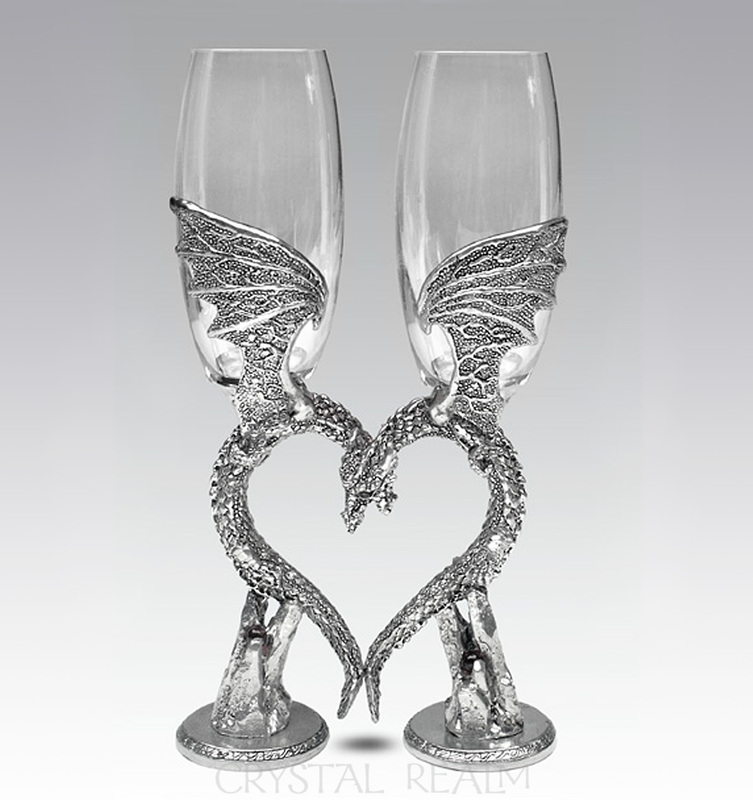 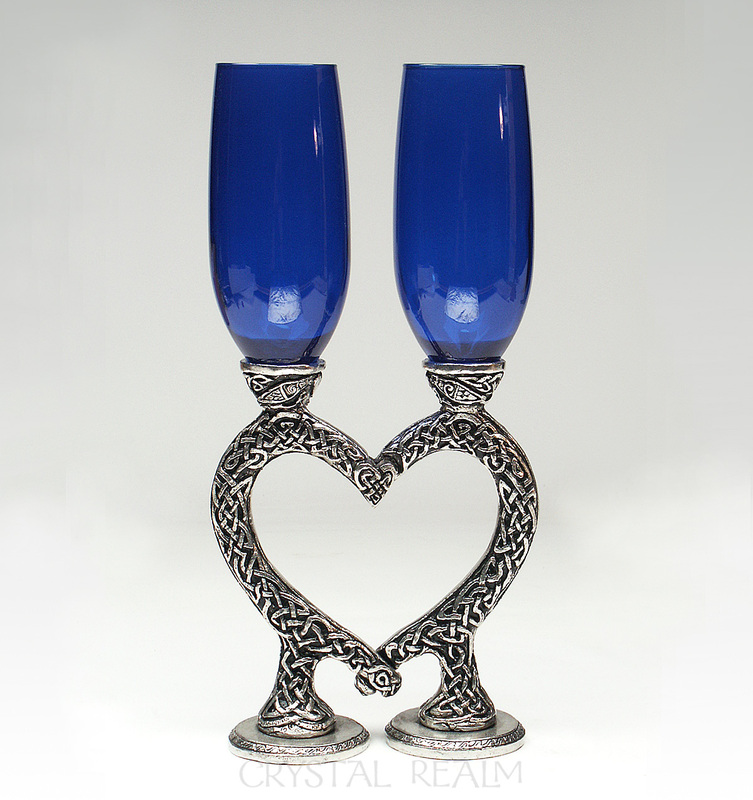 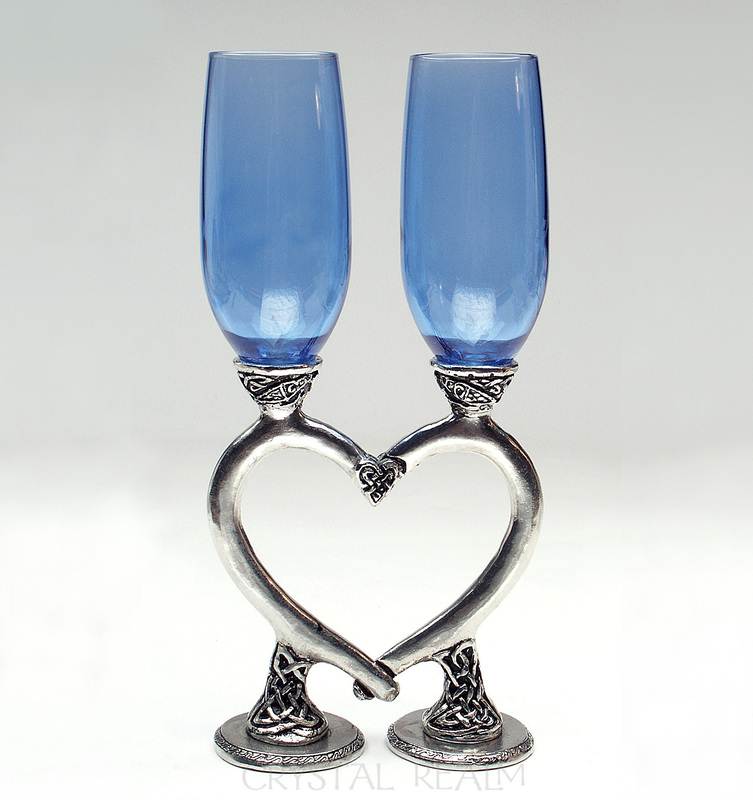 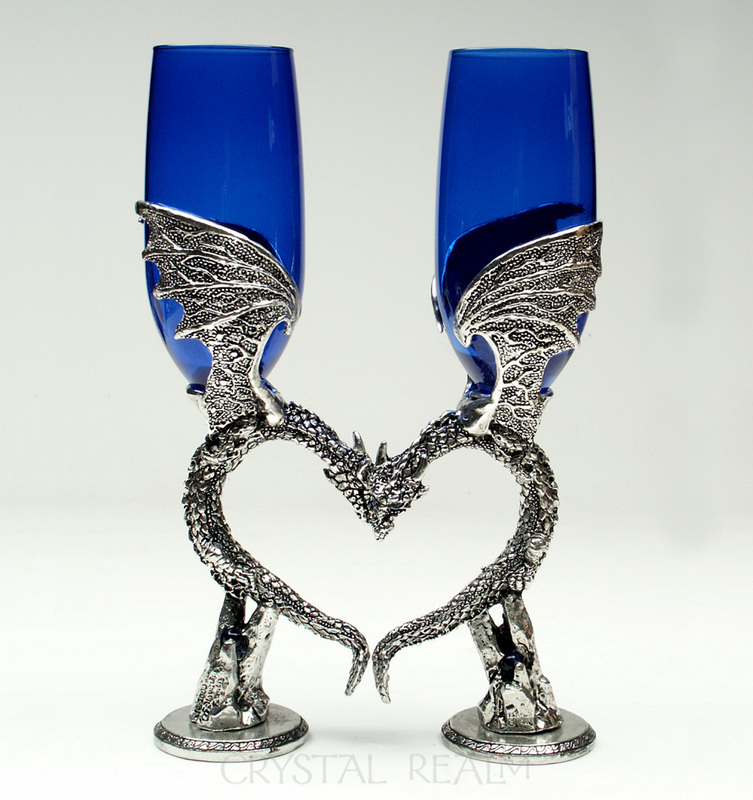 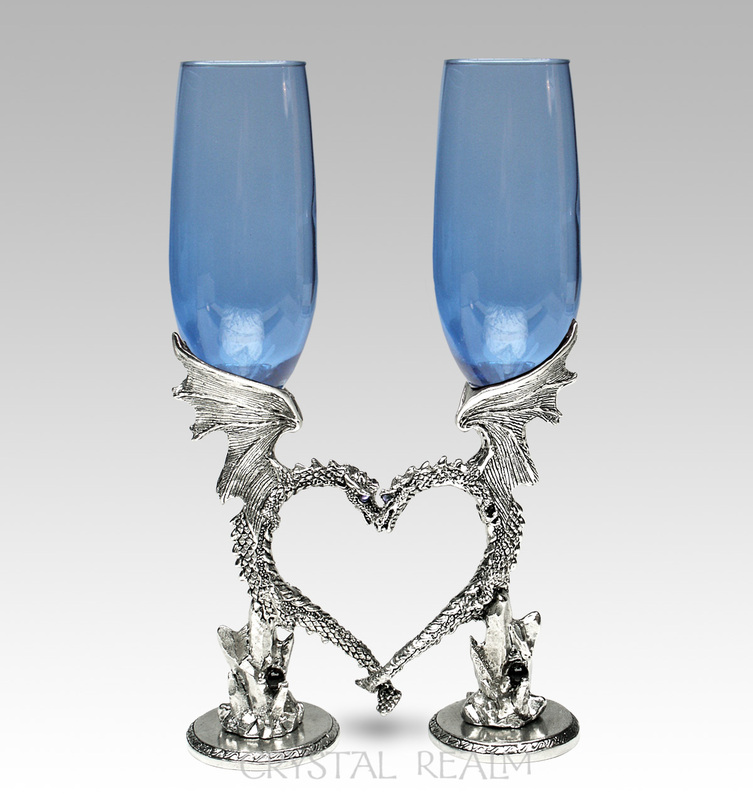 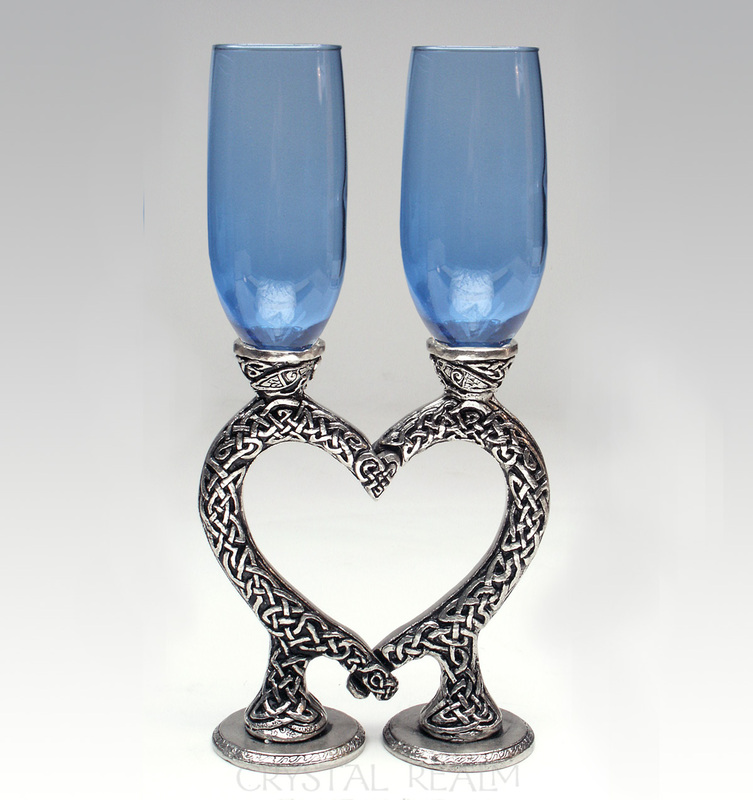 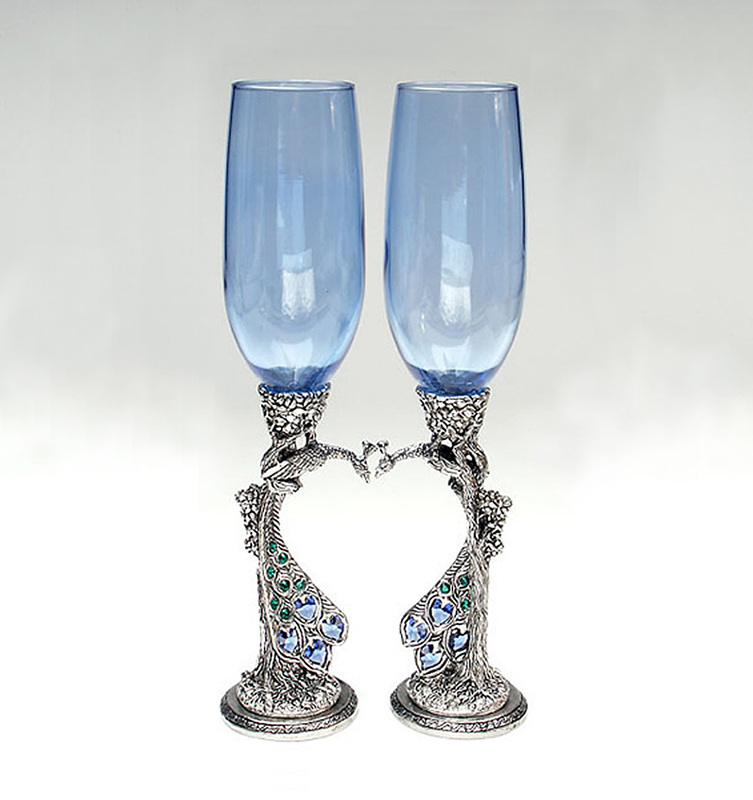 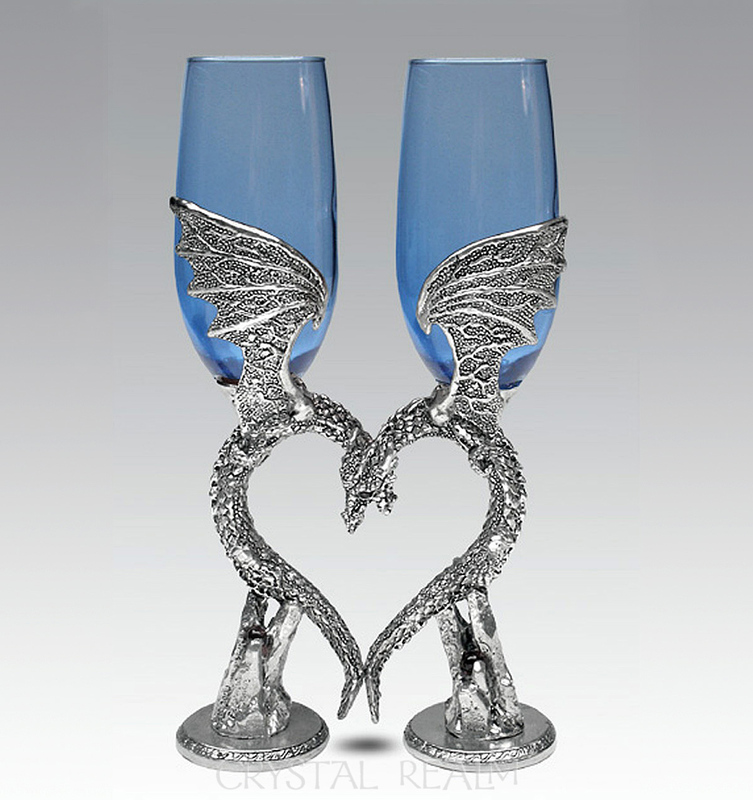 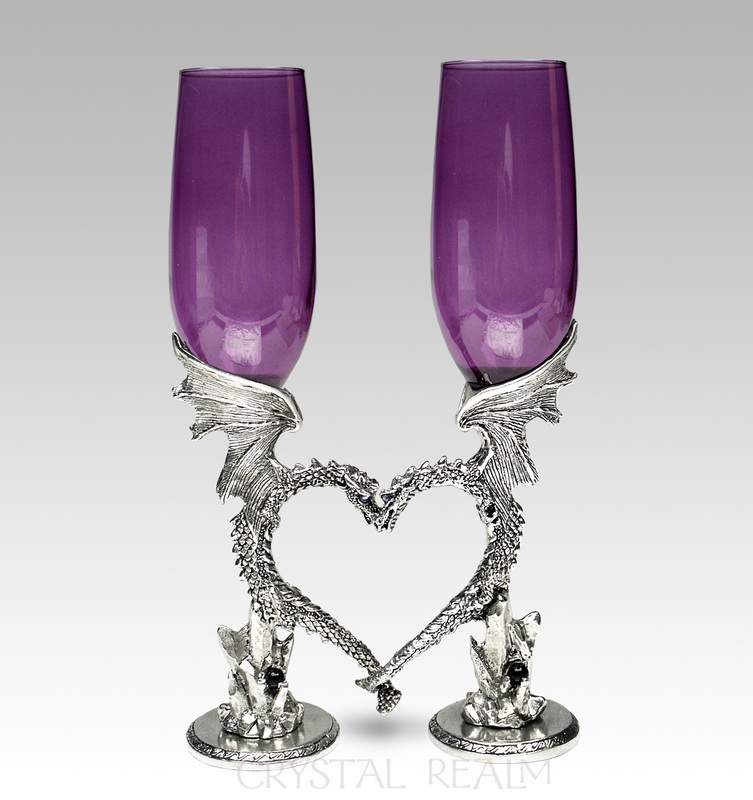 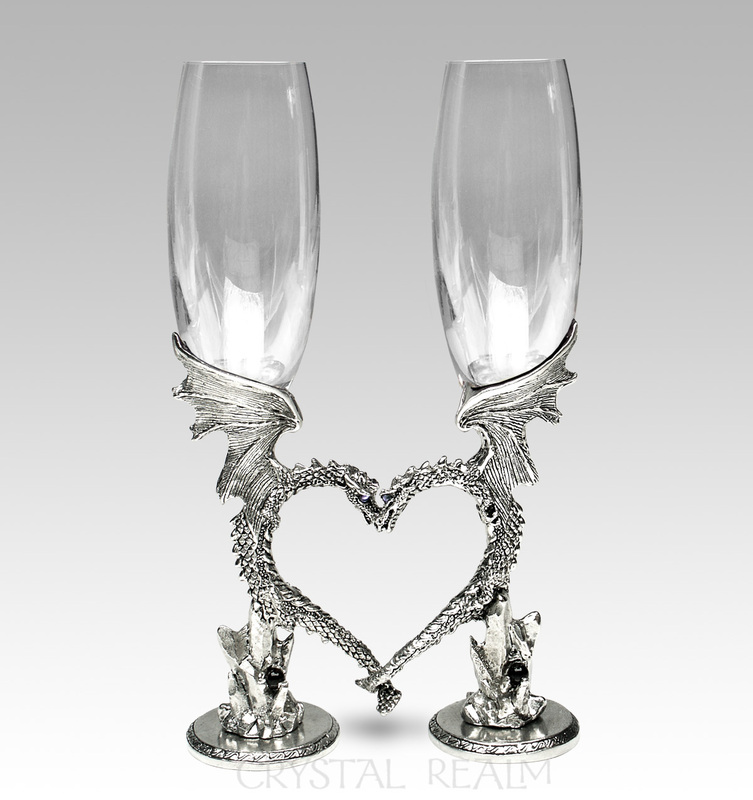 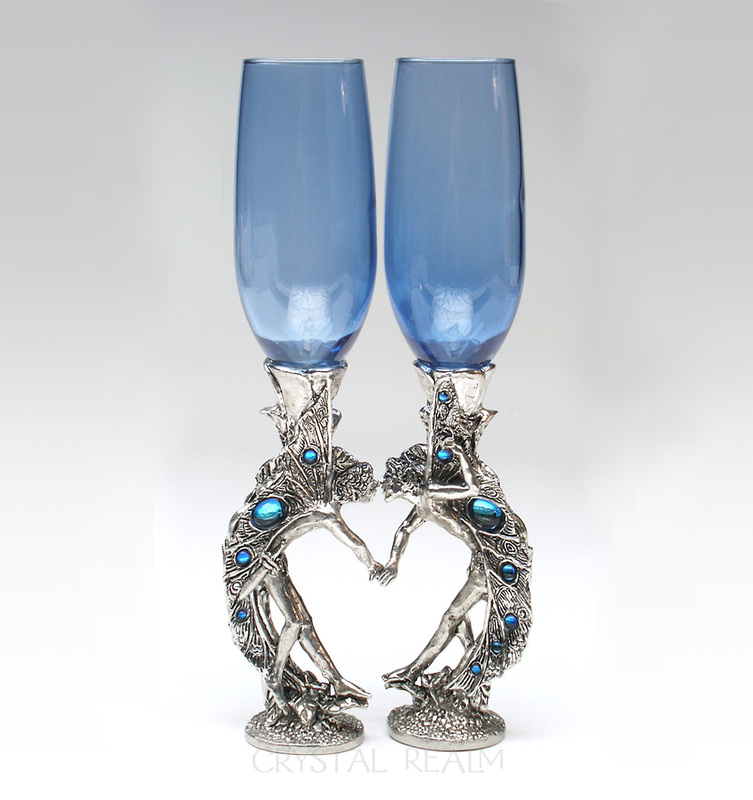 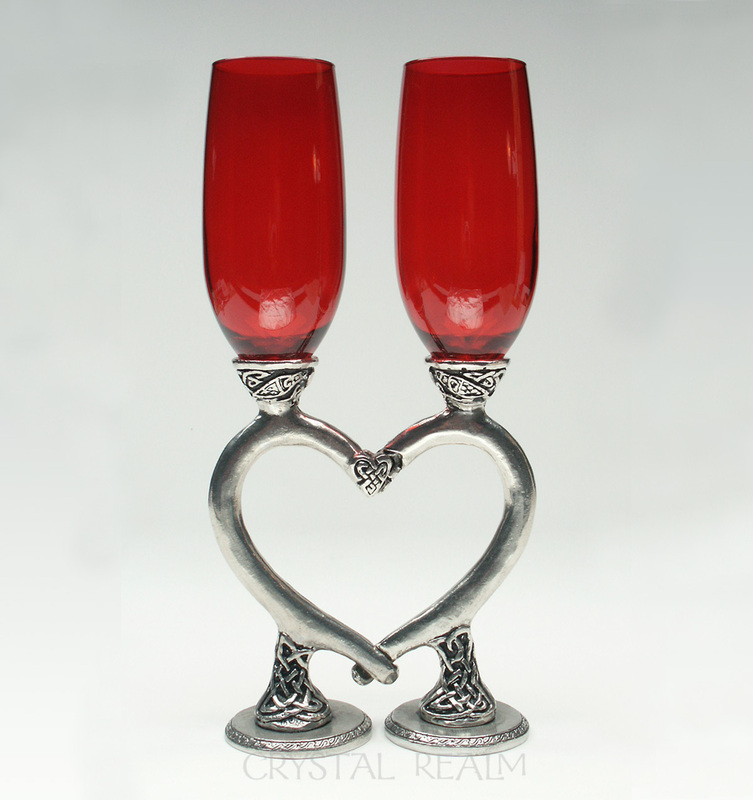 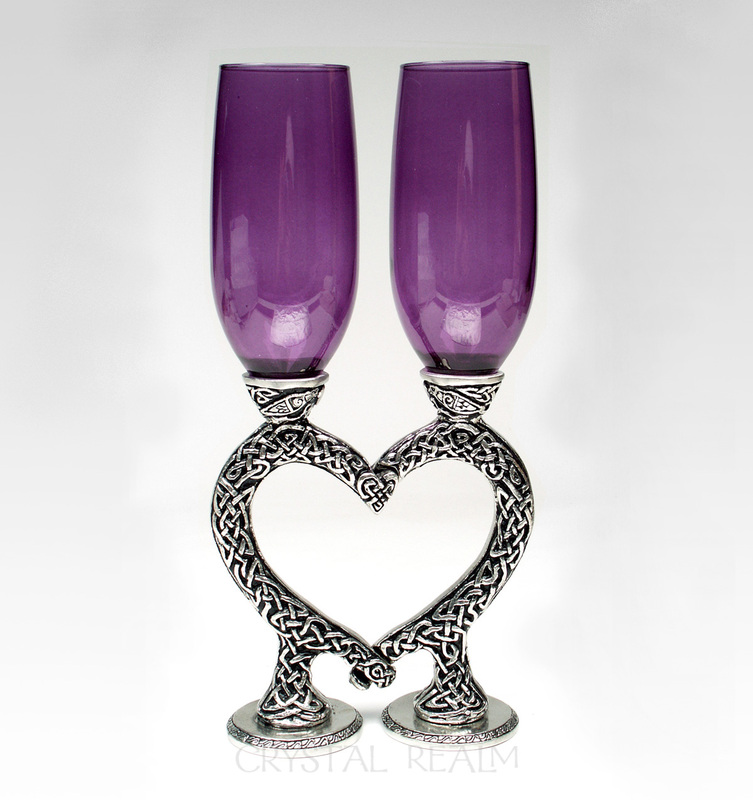 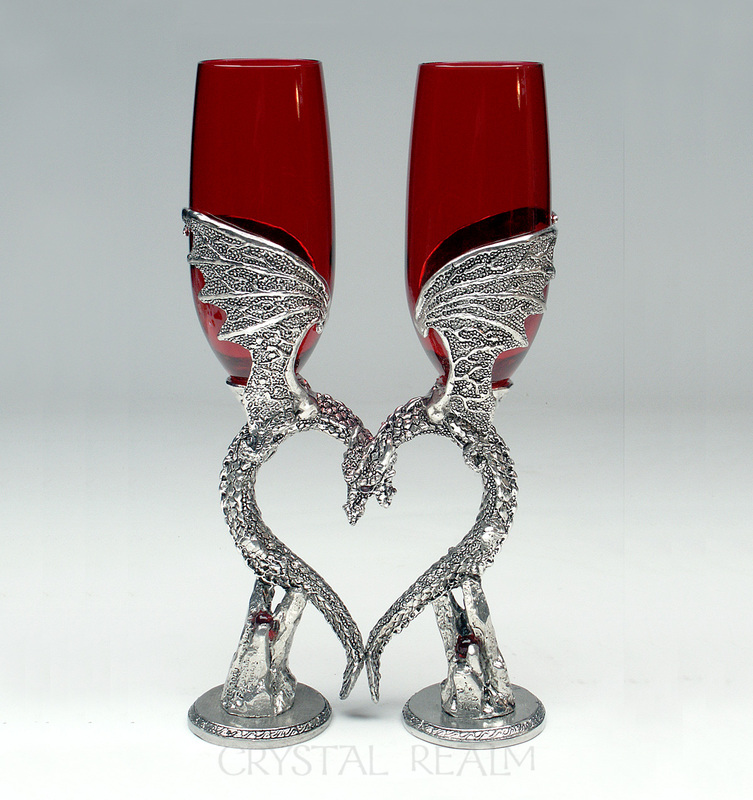 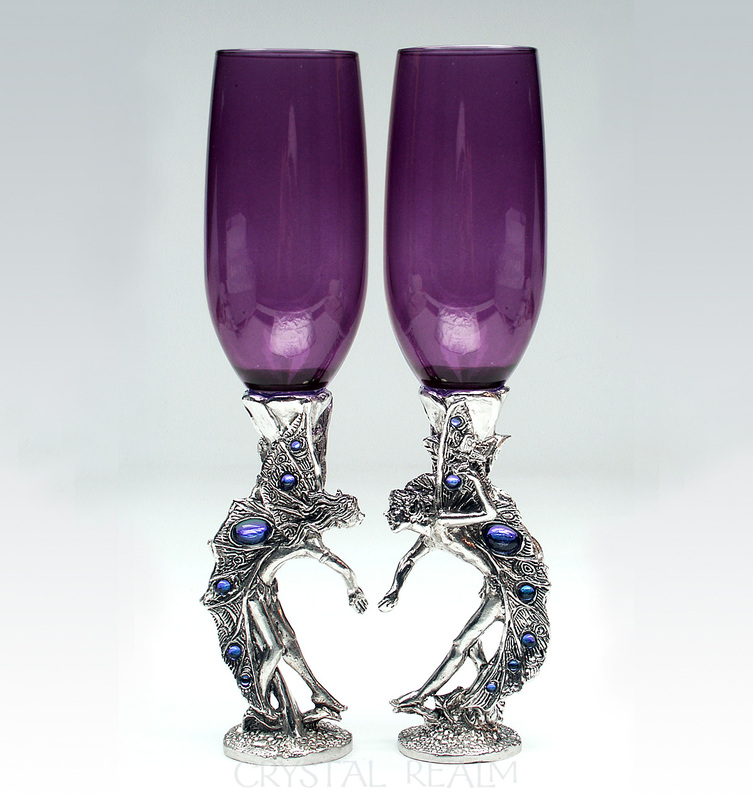 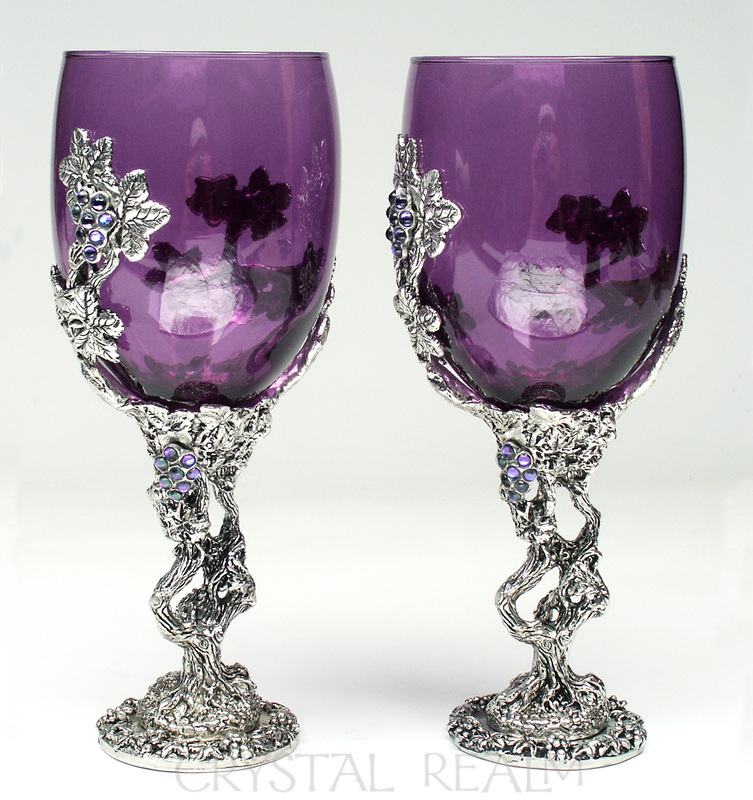 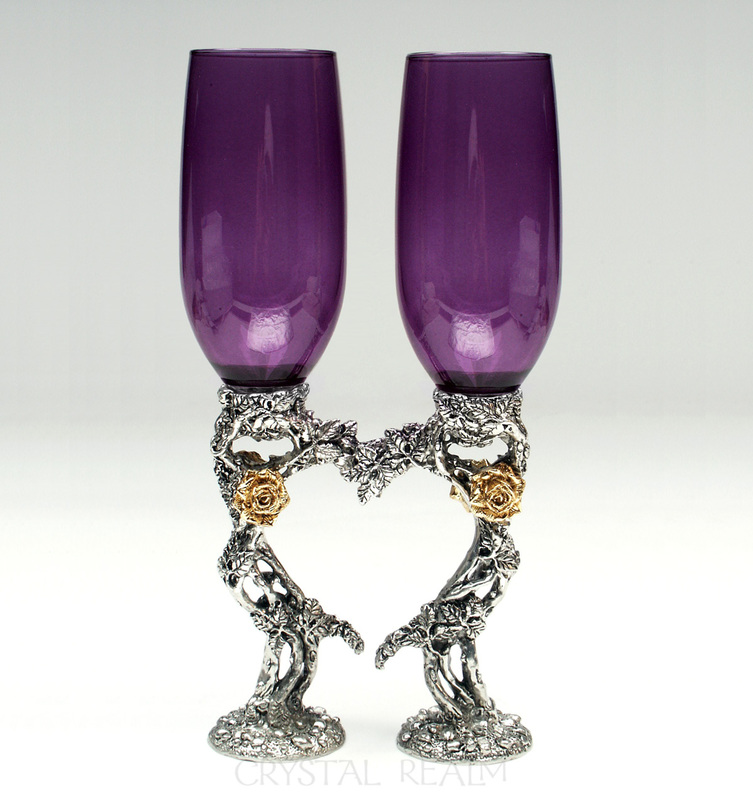 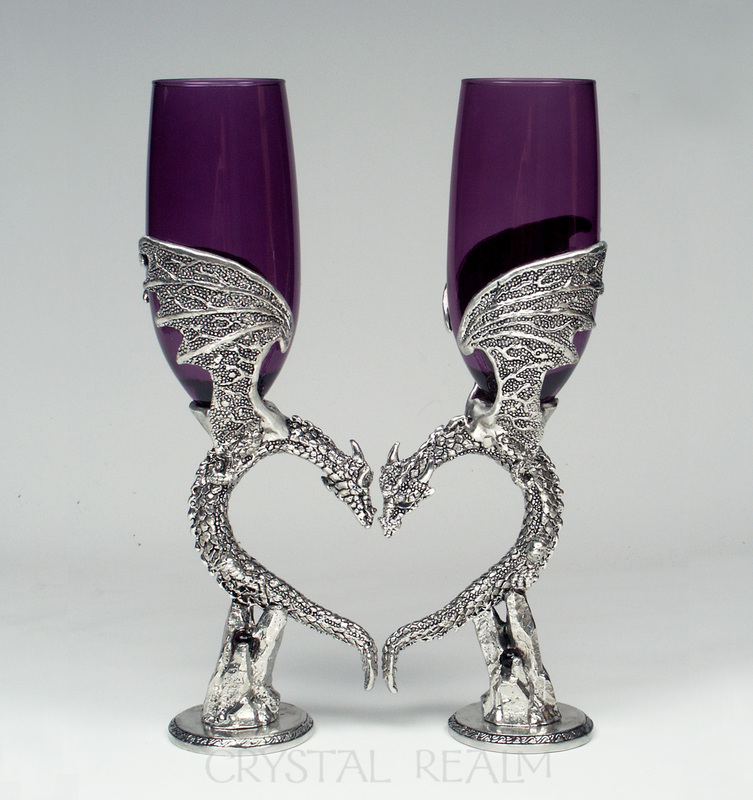 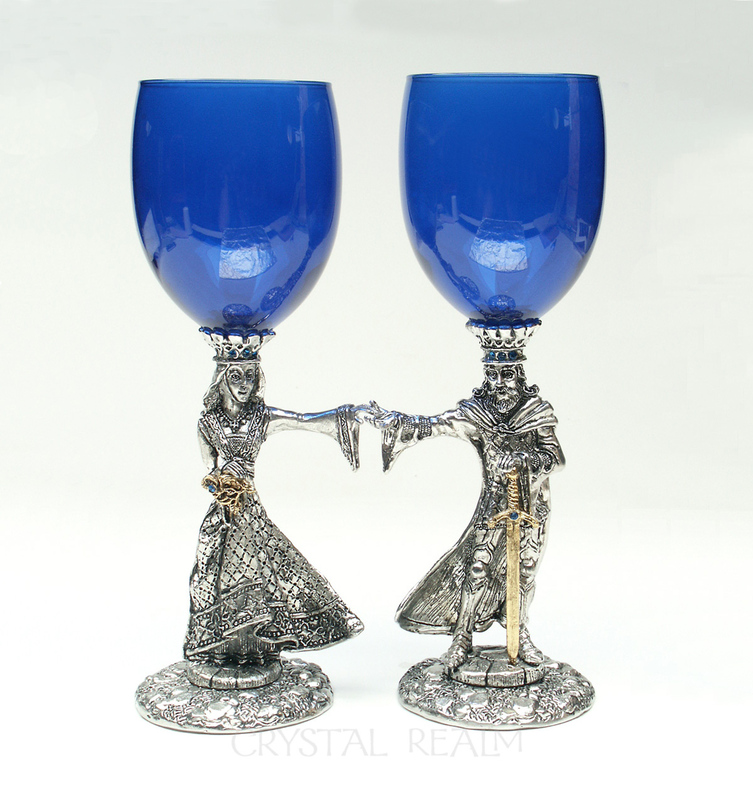 Our beautiful, clear and colored champagne toasting flutes and wine glasses are hand-made by a small foundry in the San Francisco Bay area using the time-honored lost-wax casting method. 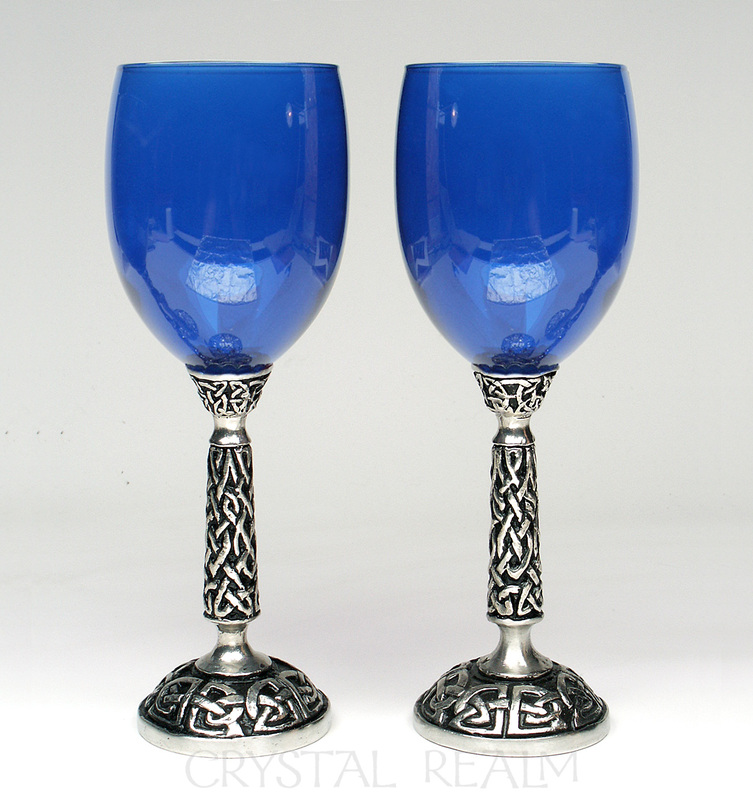 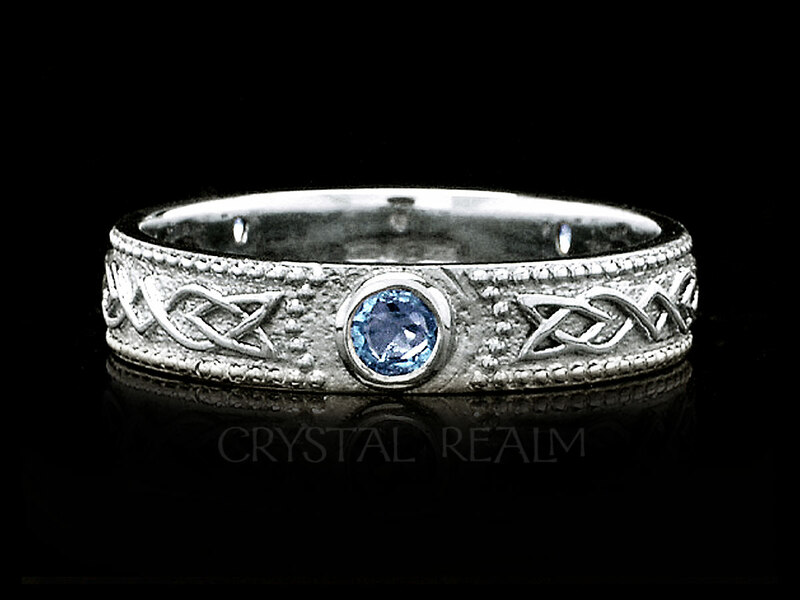 You may select from up to five colors – royal blue, sapphire blue, clear, purple, or ruby red – depending on the style of glass(es) you order. 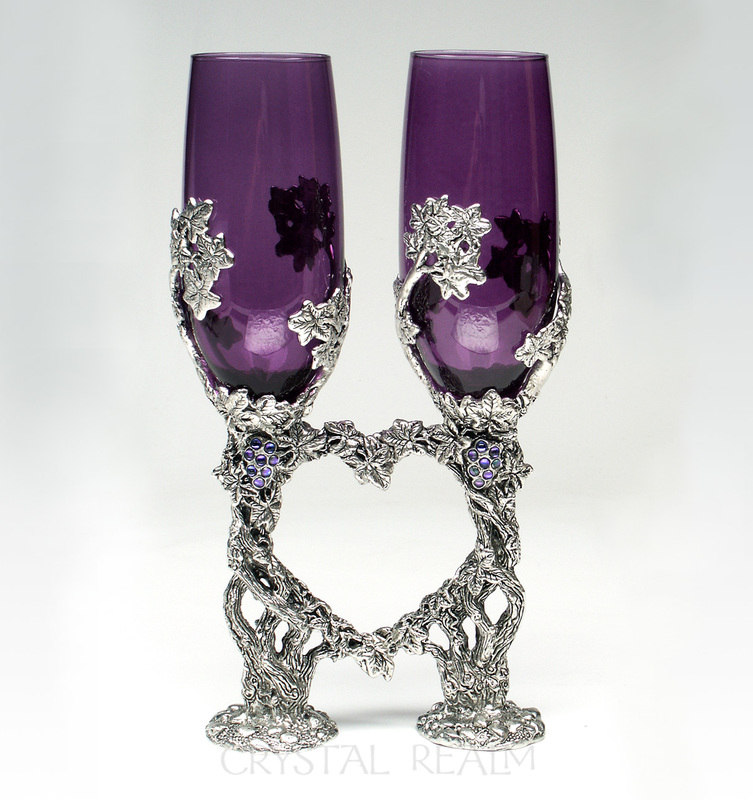 Choose a theme to complement your wedding, anniversary party, or or banquet table. 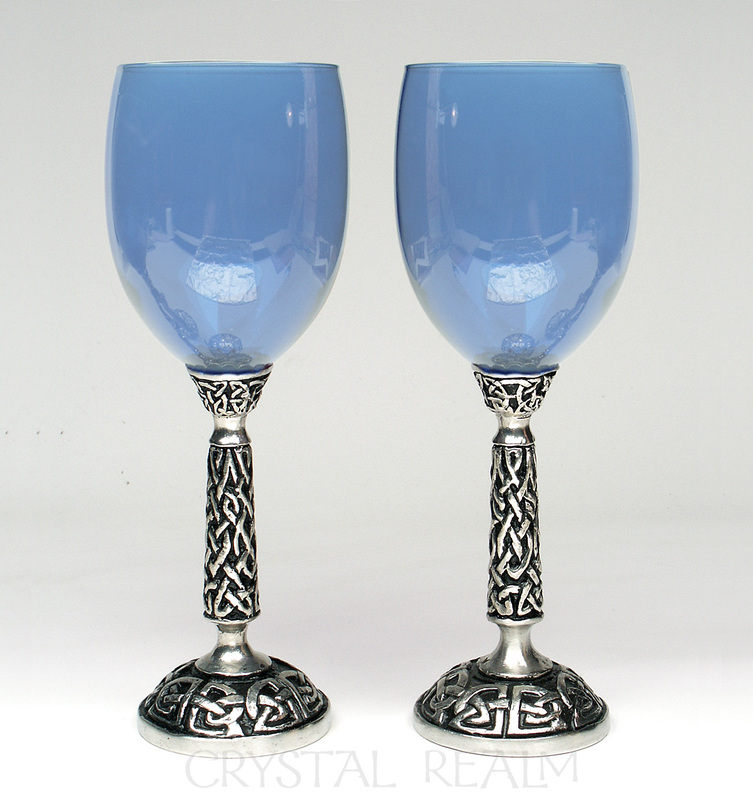 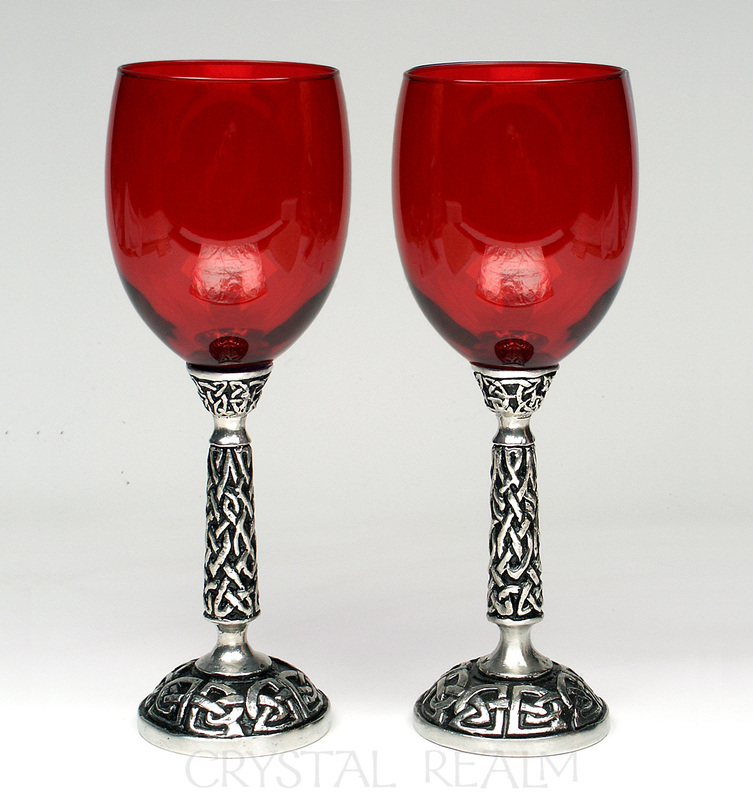 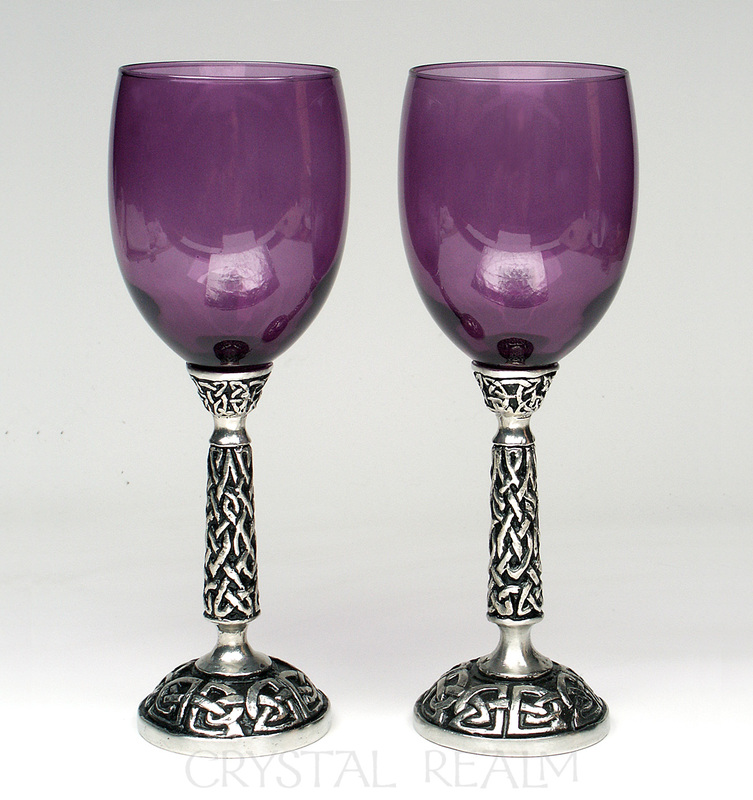 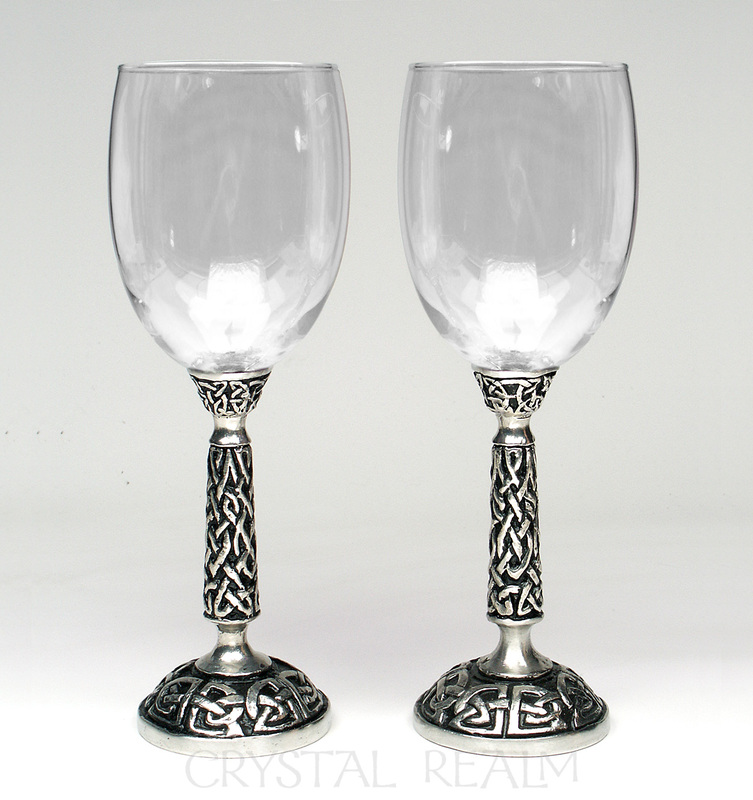 All glasses come with a $25.00 (current price to cover shipping and handling) lifetime replacement option in the event of a broken glass flute or cup. 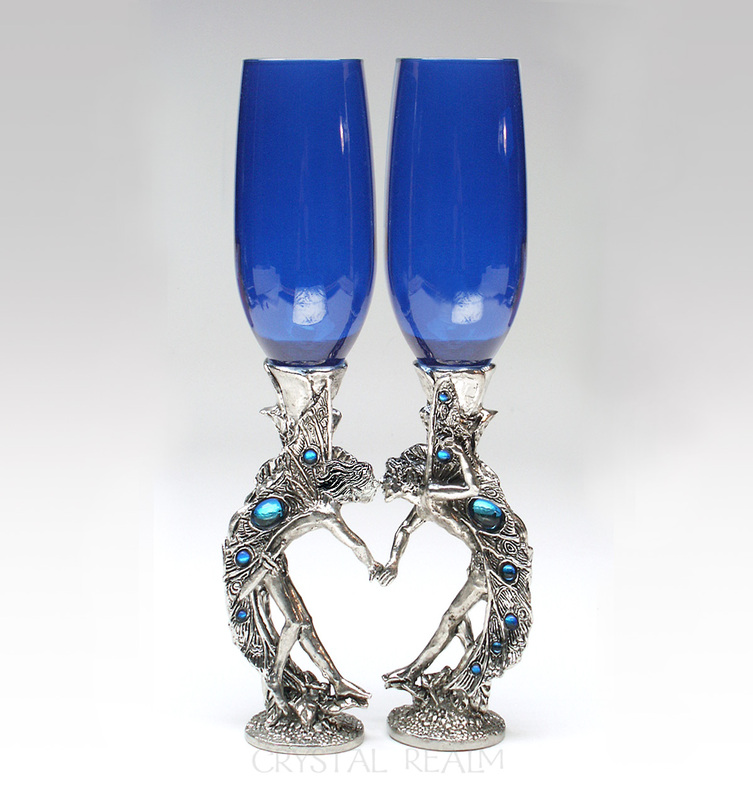 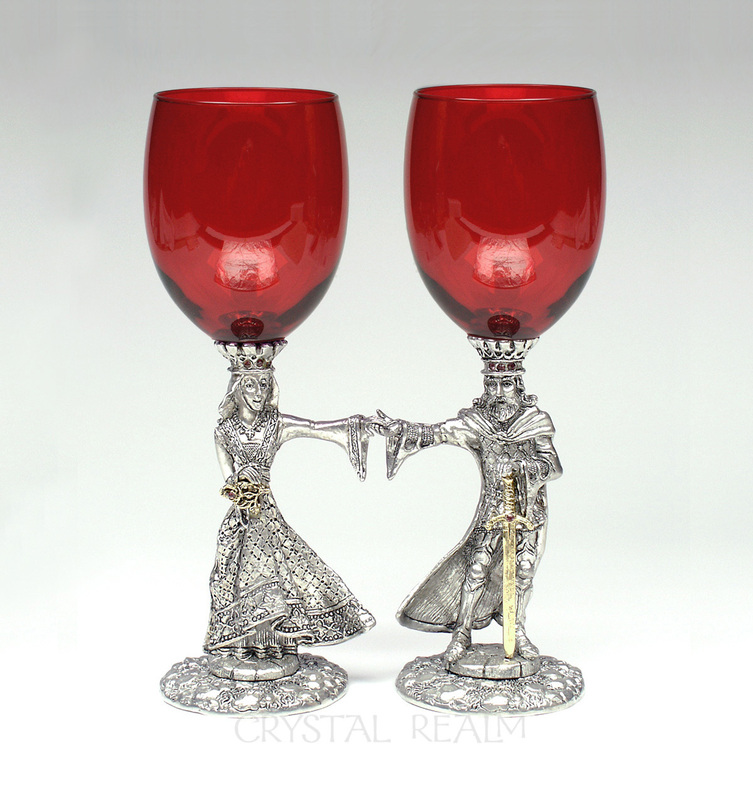 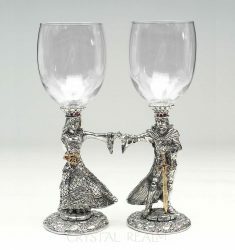 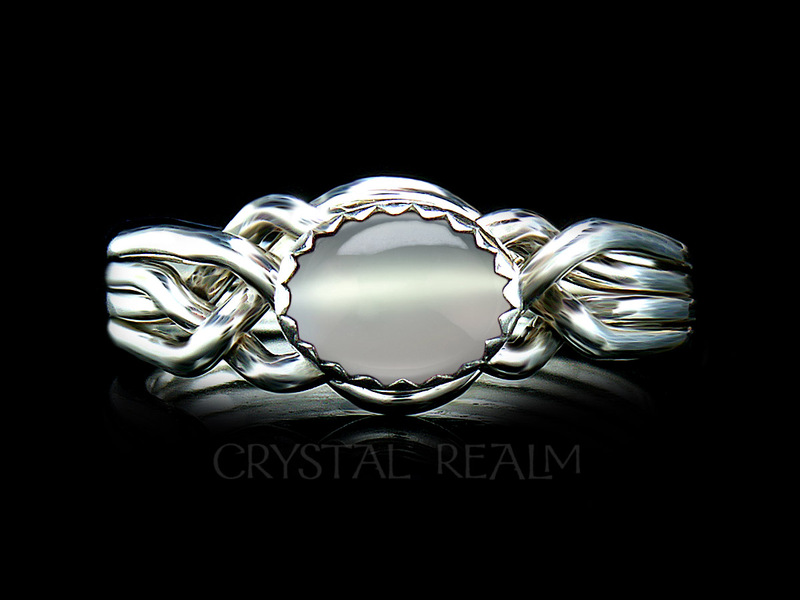 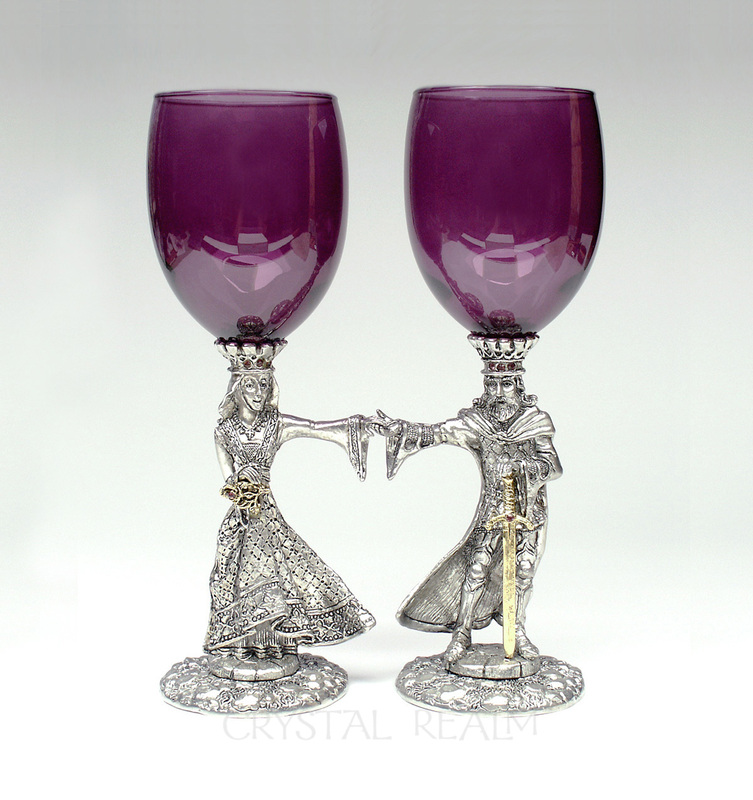 You’ll enjoy a lifetime of celebrations once you acquire these magnificent pieces.